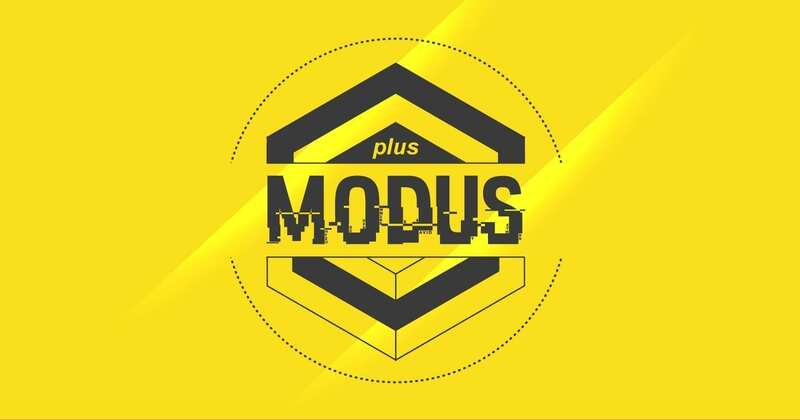 Next MODUS afterhour is coming up on Sunday, April 14, from 8 P.M.! This time we will be joined by three amazing artists that shake up the Berlin minimal scene for quite some years. yapacc is bringing his live-sound to the crowd since the early 90s. He joined the Perlon family with his project ‘Narcotic Syntax’ in 2003 and founded his own label ‘Pfand’ and another project called ‘The Cabin’. His love to analogue machines shows off in his cooperation with the synthesizer company MFB from Berlin. The swiss artist Eveline Fink is an electronic music enthusiast since the 90s, too. She’s part of the Common Sense Booking Agency and runs her own label ‘Enough! Music’. Eveline is releasing her own music and remixes since 2011 on labels such as RA+RE, Indepth or Girlz on Wax. Last but not least we’ll have the Berlin original Tom Clark. As the head-honcho of HIGHGRADE he organized label nights at the infamous Panorama Bar, played almost every single country in europe and is now running his own club ‘Anita Berber’ in his hometown Berlin. We are looking forward to our next episode of MODUS!